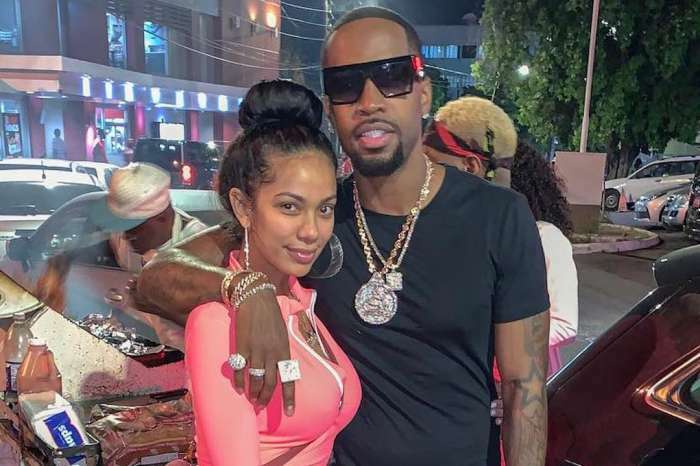 Erica Mena’s fans are in awe these days after seeing the gorgeous pics that she flooded her social media account with. 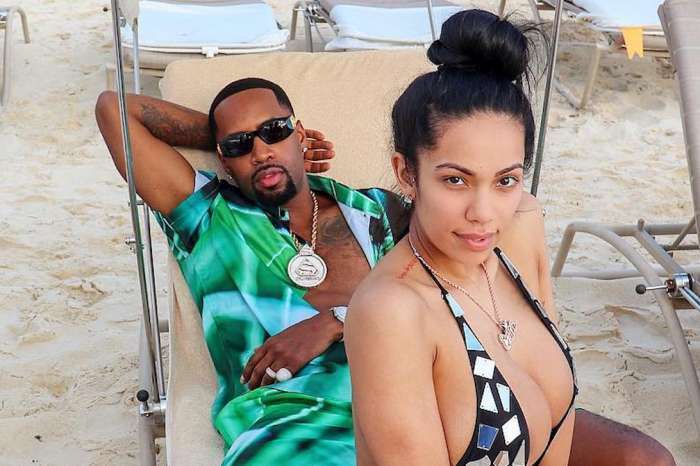 She shared a bunch of juicy photos in which she shows off her beach body in various outfits, and Safaree Samuels is right there beside her. 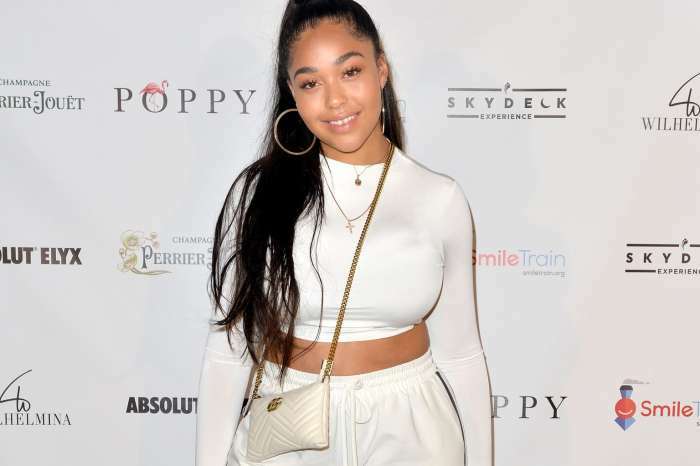 Her fans are in awe, and they make sure to praise Erica’s beauty in the comments section. Some of them are assuming that she’s pregnant. 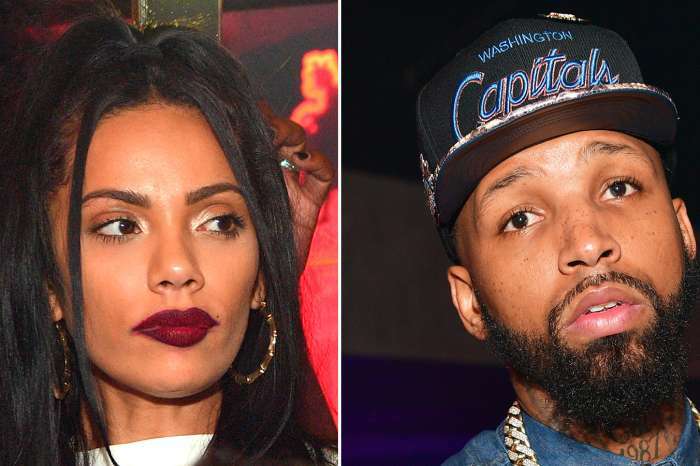 Erica was in the spotlight recently after her ex got killed. She was devastated. 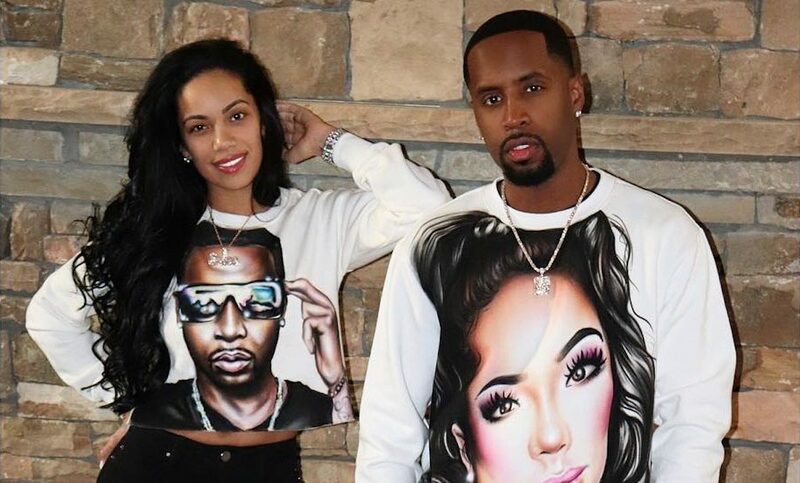 On the very same day that her ex was shot multiple times in the SL Lounge in Atlanta parking lot at 1 A.M., Erica took to social media to share a heartbreaking message on her Instagram Stories. 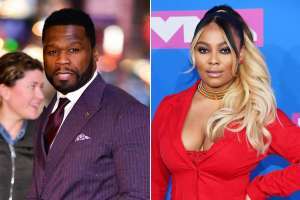 Cliff was also known under his rapper pseudonym Lavish and was celebrating his 32nd birthday at the club.